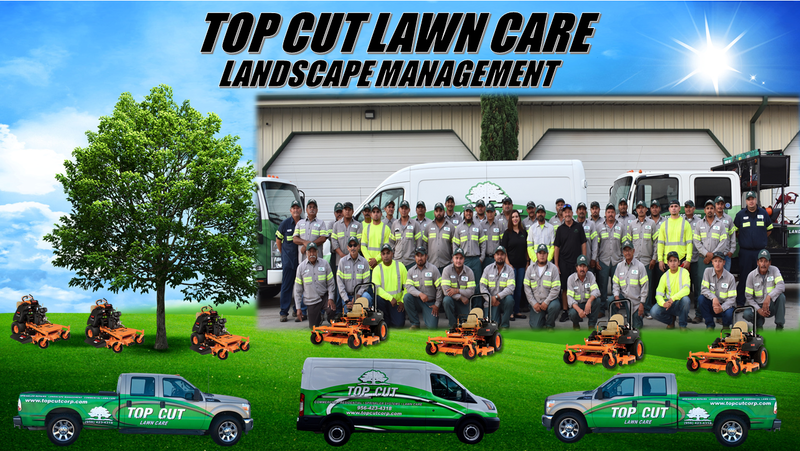 lawn maintenance, lawn service, landscape design and installation, lawn sprinkler installation and repair - Top Cut Lawn Care Inc.
Top Cut Lawn Care Inc. a Texas Based Company servicing Commercial and Residential clients in the Rio Grande Valley for over 32 years. We specialize in Full Service Commercial Lawn Maintenance as well as the Design and Installation of Landscape and Irrigation Systems and Sprinkler Supplies. when it comes to managing your properties. We Specialize in full service lawn maintenance services for the commercial industry. 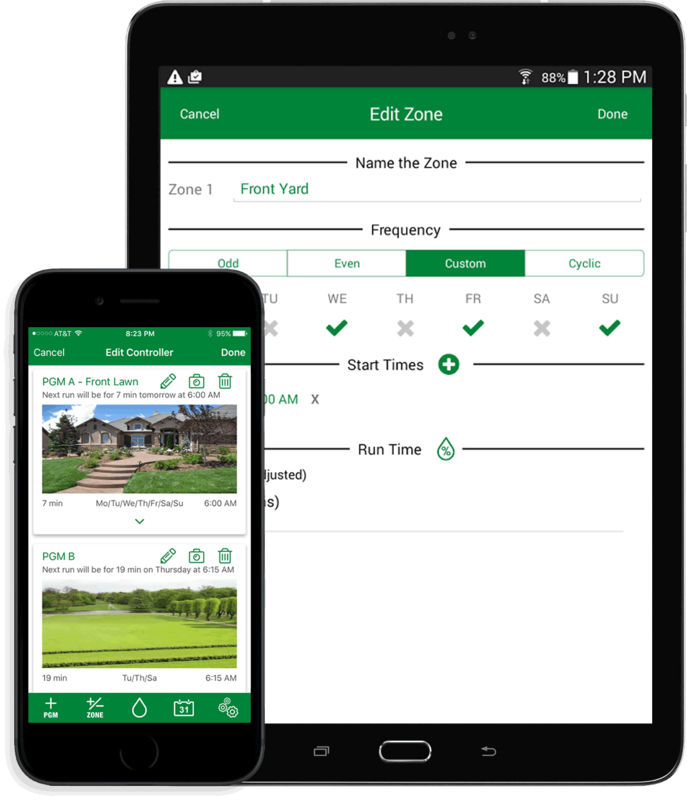 Top Cut has Licensed Irrigators & Technicians plus Licensed Backflow Inspectors to design, install or repair any irrigation system. We offer a wide variety of sprinkler brands and supplies. We have over 32 years of experience in the design & installation of commercial landscapes. For your convenience ,we are currently offering tractor mowing & shredding services.